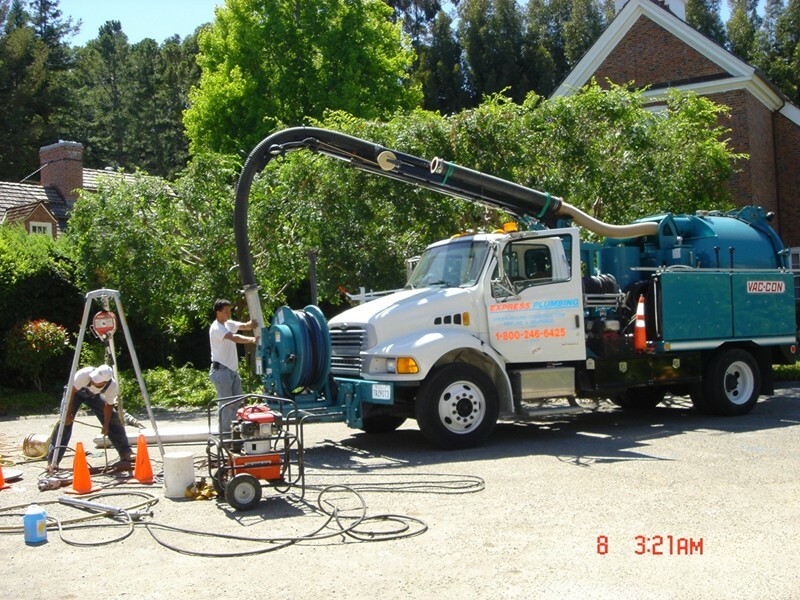 We got called for leak detection, repair, and line replacement for the City of San Francisco. 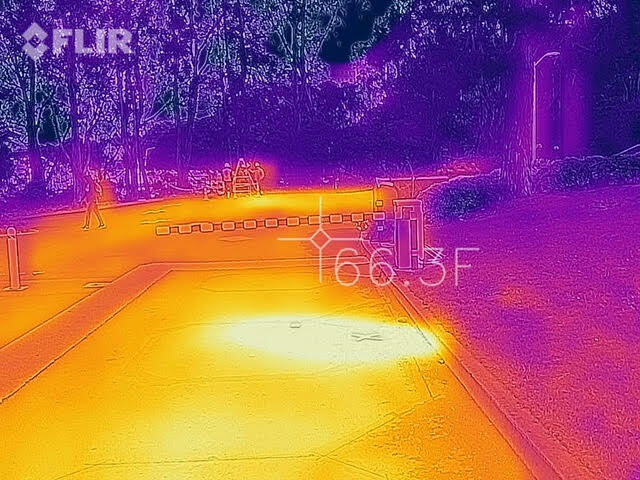 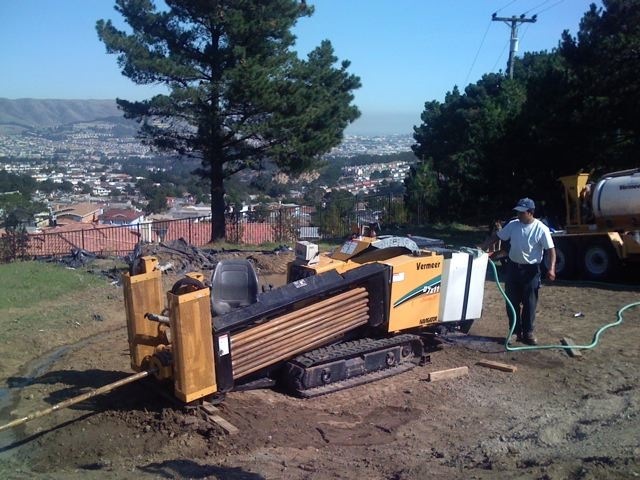 The San Francisco State University was losing 14,000 gallons of water from the heating supply line. 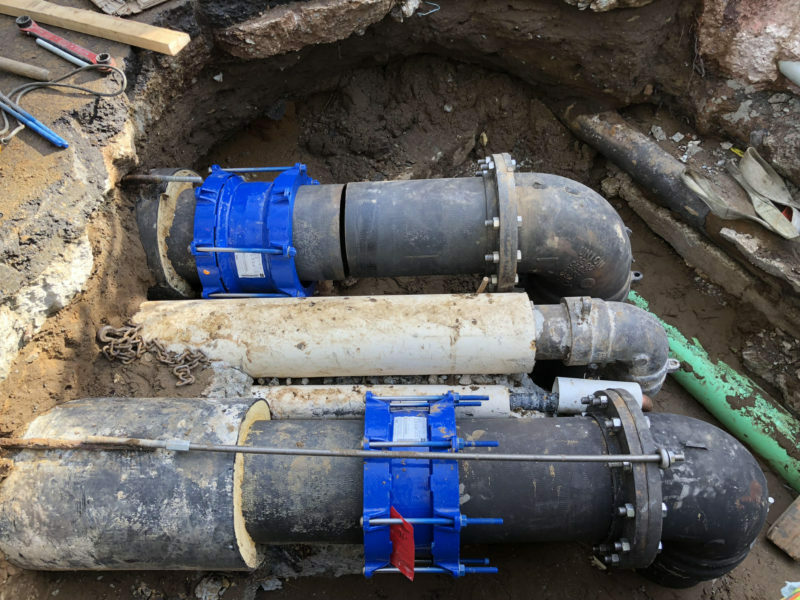 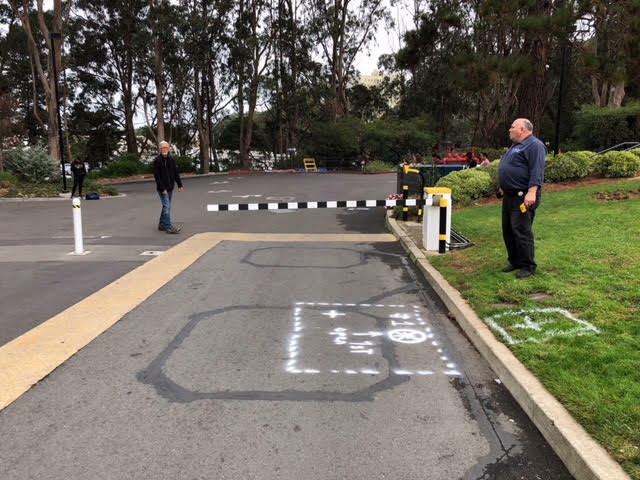 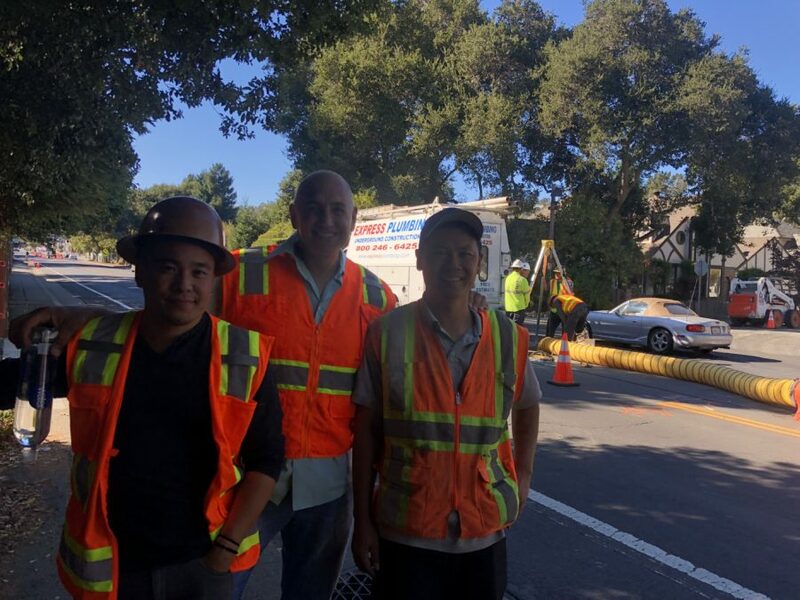 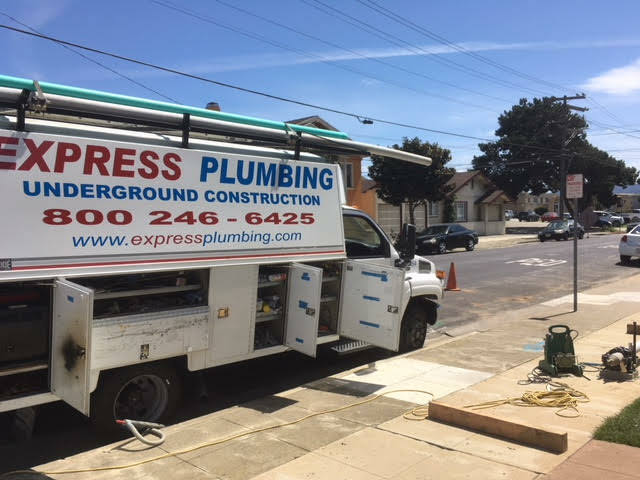 Our team of San Francisco plumbers used ground penetrating radar and inferred camera detection systems to quickly locate the leak and repair it. 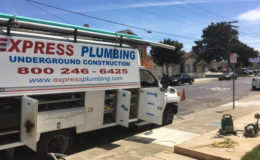 We have performed thousands of plumbing projects in the Bay Area. 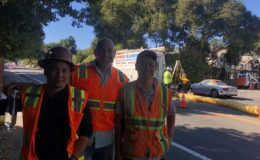 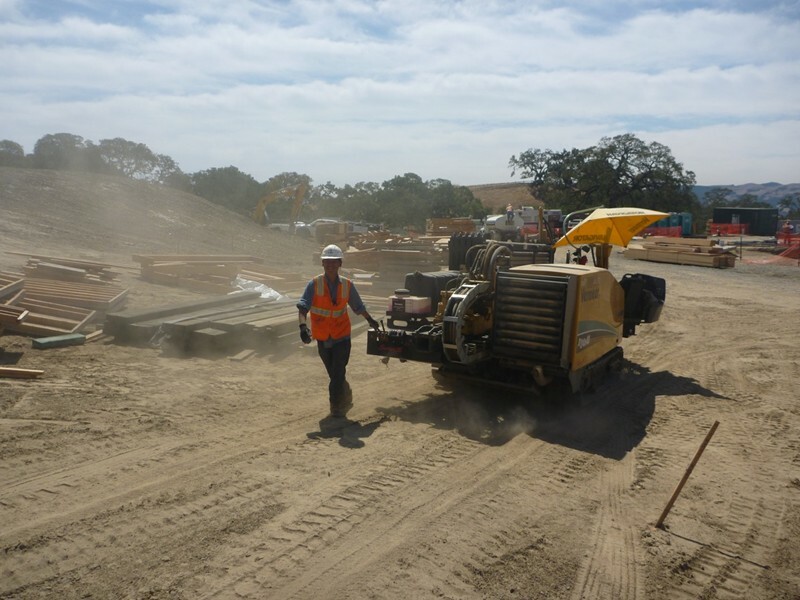 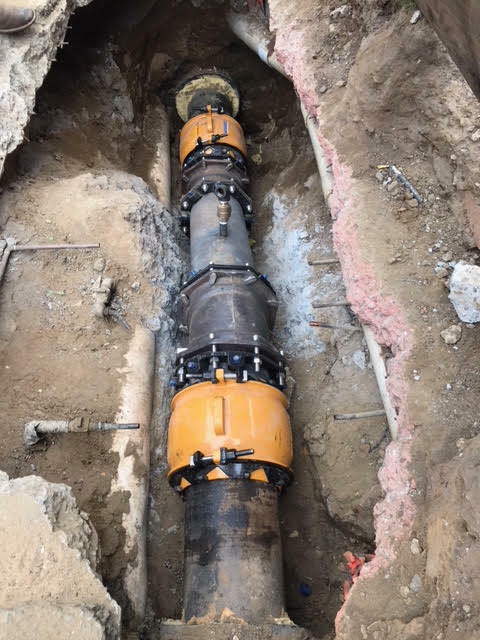 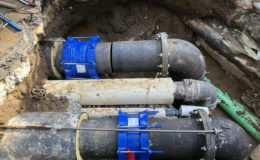 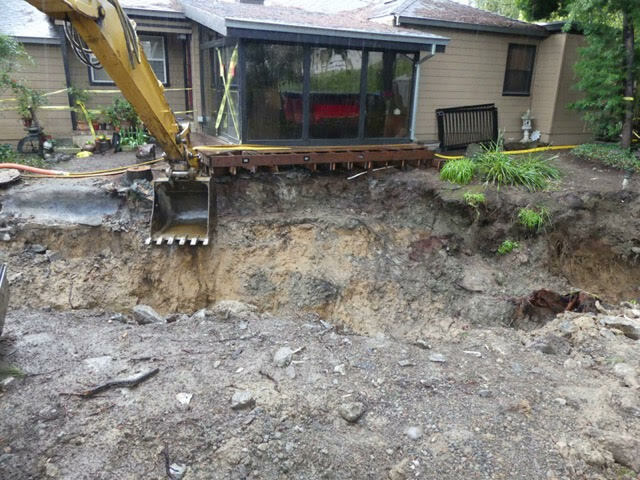 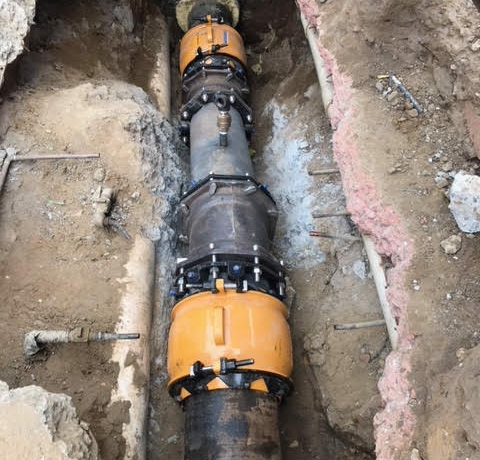 If you need a pipe replacement, underground construction, heavy construction, civil engineering, pipe reaming, directional boring and everything in between, contact our Bay Area plumbing company in Atherton, Belmont, Burlingame, Half Moon Bay, Los Altos Hills, Menlo Park, Millbrae, Pacifica, Palo Alto, Portola Valley, Redwood City, San Carlos, San Bruno, Stanford, Woodside, Fremont, Mountain View, Colma, Foster City, Daly City, Brisbane, Union City, Hayward, Newark, San Leandro for residential, commercial and municipal plumbing services.